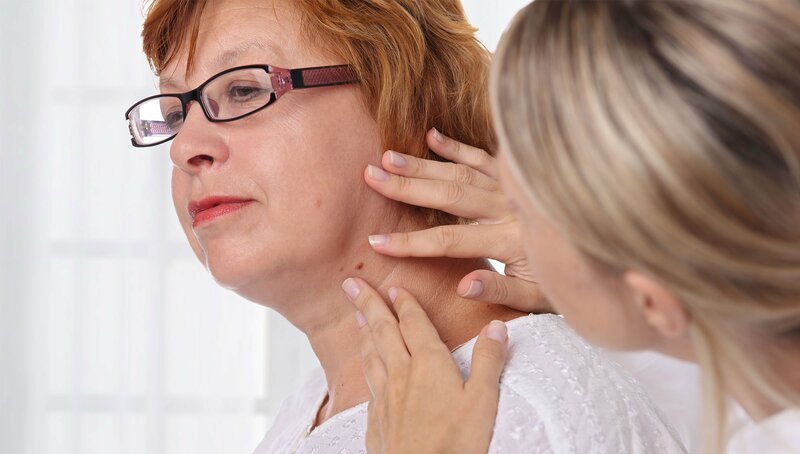 Pathology - Advanced Skin and MOHS Surgery Center, S.C.
Advanced Skin and MOHS Surgery Center proudly includes in-house pathology to expedite results. Various skin tissue samples/biopsies are processed and examined on site in our lab. Our Board Certified Dermatologists, utilizing secondary labs when necessary, are able to diagnose the skin tissue samples while congruently comparing the clinical record to ensure the best possible result. In-house pathology allows us to closely monitor tissue sample collection, delivery and dissection. Our streamlined process means faster diagnostic results for the patients.